Fresh baked coconut “cocktail” buns topped with sesame seeds. 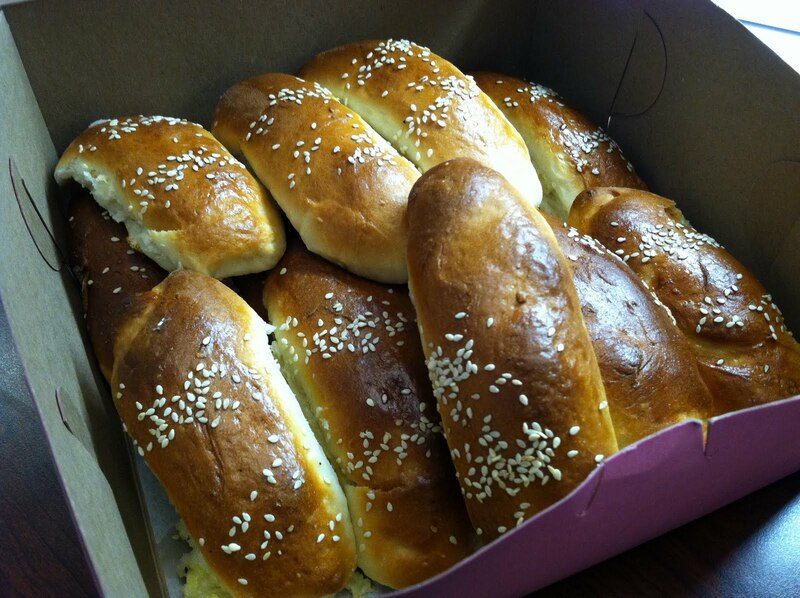 This entry was posted in 7x7 Big Eat SF, Bakery, Kings Bakery Cafe and tagged bread, bun, coconut, sesame by vicentesf. Bookmark the permalink.